Professor Leroy Hood, Institute for Systems Biology, Seattle WA. Professor C.Thomas Caskey, Baylor College of Medicine, Houston TX. 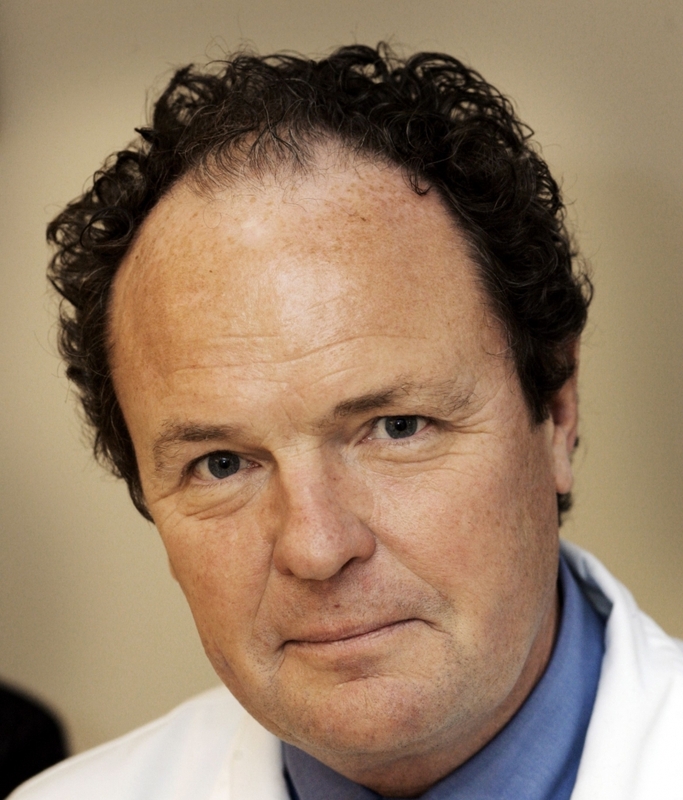 Professor Tomas Olsson, Center for Molecular Medicine, Karolinska Hospital, Stockholm. 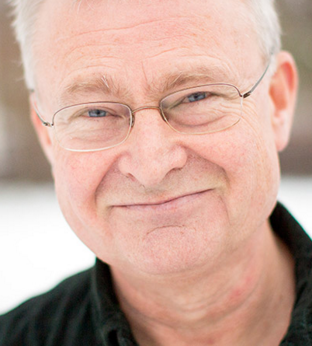 Professor Magnus Grenegård, School of Medical Sciences, Örebro University. Professor Lars Lind, Department of Medical Sciences, Uppsala University. 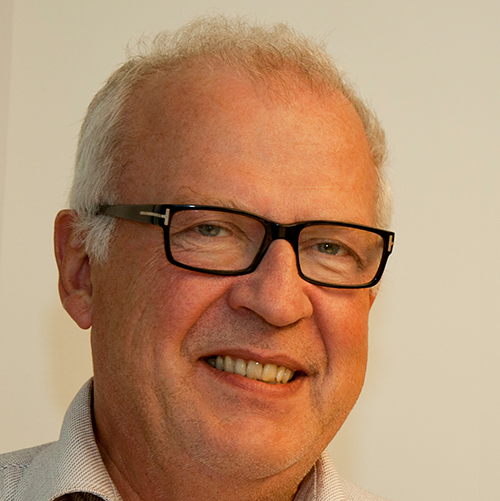 Assistant Professor Petter Brodin, Department of Medicine, Karolinska Institute, Stockholm. Associate professor Anna Rostedt Punga, Department of Neuroscience, Uppsala University. Professor Mathias Uhlen, Science for Life Laboratory & Royal Institute of Technology (KTH), Stockholm. Assistant Professor Seunghee Kim-Schulze, Hess Center for Science and Medicine, Human Immune Monitoring Core Facility (HIMC), Mount Sinai School of Medicine New York.